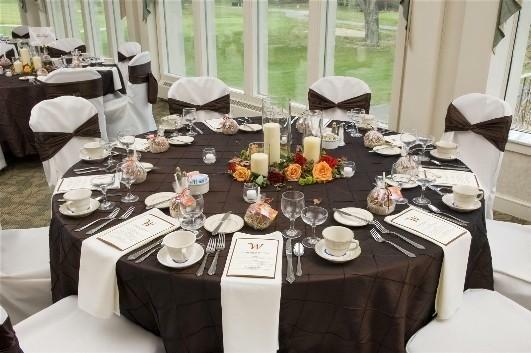 Rent Worthington Hills Country Club | Corporate Events | Wedding Locations, Event Spaces and Party Venues. Choose from versatile venue options to make your wedding at Franklin Park Conservatory and Botanical Gardens distinctive and personal. Beautiful, natural settings include the historic John F. Wolfe Palm House with its soaring glass ceiling and indoor tropical gardens, the contemporary Veridian that opens to the picturesque Brides Garden, or the Grand Atrium to create timeless memories of your special occasion.